The Pilot Pen Company is renowned for its commitment to new technology and continually develops new and innovative writing instruments. 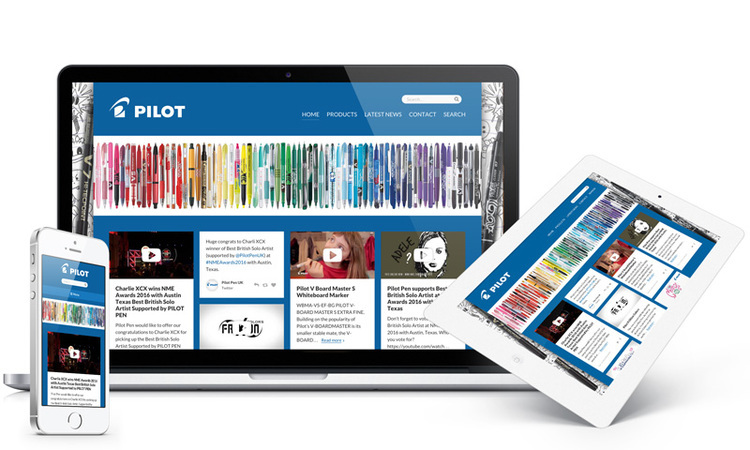 This Flockler site shares you the latest news, videos & social media updates from Pilot Pen UK. If you’d like to learn how easy it is to build social site to your community, don’t hesitate to contact us or sign up for a free trial.